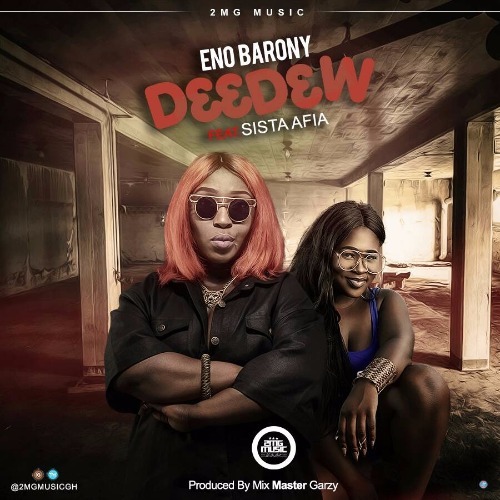 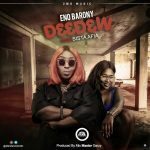 Fresh and brand new tune from Eno Barony featuring Sister Afia titled “D33d3w” this is an Afrobeats mix with good Raps.Two dope girls on this and its crazy. 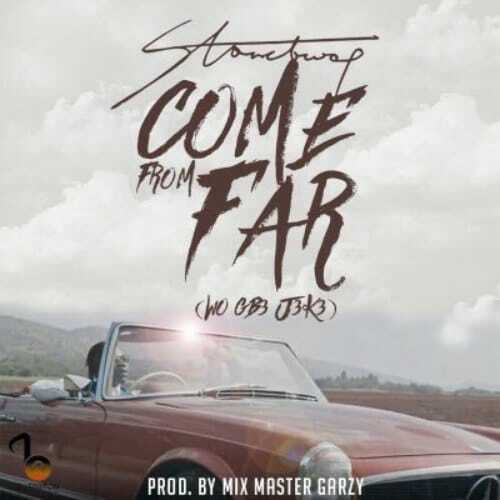 Video to this song drops in few days. 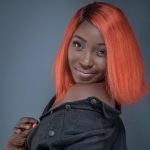 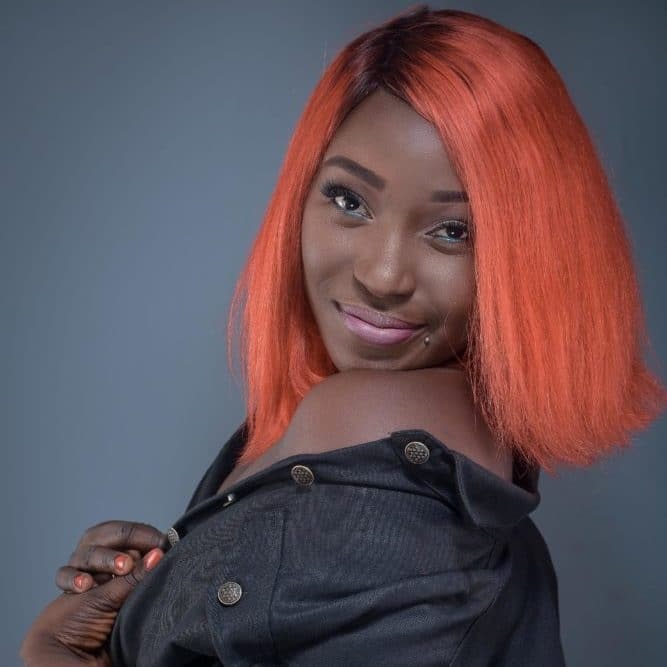 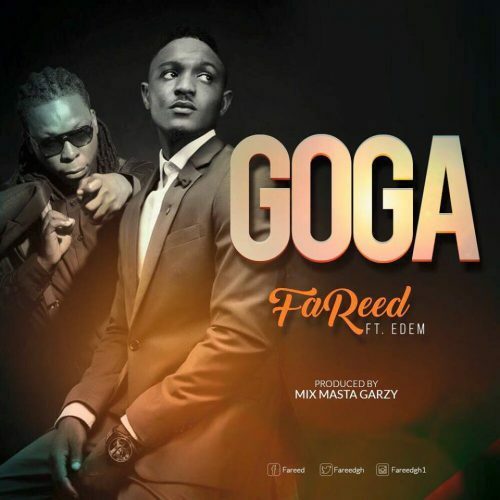 Song was produced by her label mate the award winning music producer Mix Master Garzy and video directed by Takyi Natives. 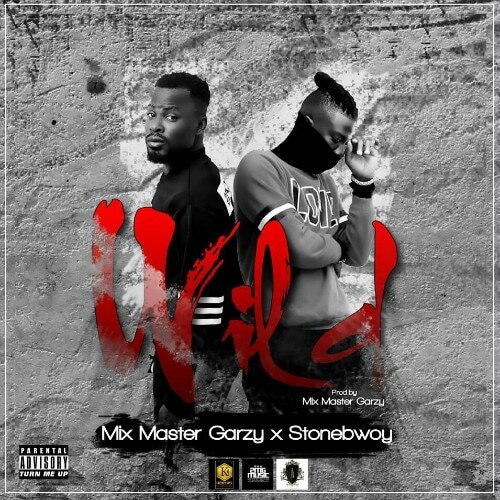 Click on the link to download and enjoy.